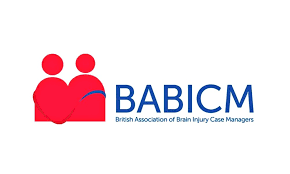 On Wednesday 13th and Thursday 14th June 2018, MOTIONrehab will be attending the British Association of Brain Injury Case Managers ( BABICM ) Annual Conference at St. John’s Hotel, Solihull. The British Association of Brain injury and Complex Case Management (BABICM) is the representative body providing a structure for the continued professional advancement of case management and promoting best practice to address and manage the needs of people with brain injury and other complex conditions. The team is looking forward to meeting with the Case Managers and sharing our knowledge of High-Intensity Rehabilitation to help maximise outcomes for patients following a stroke, brain injury or other neurological conditions. 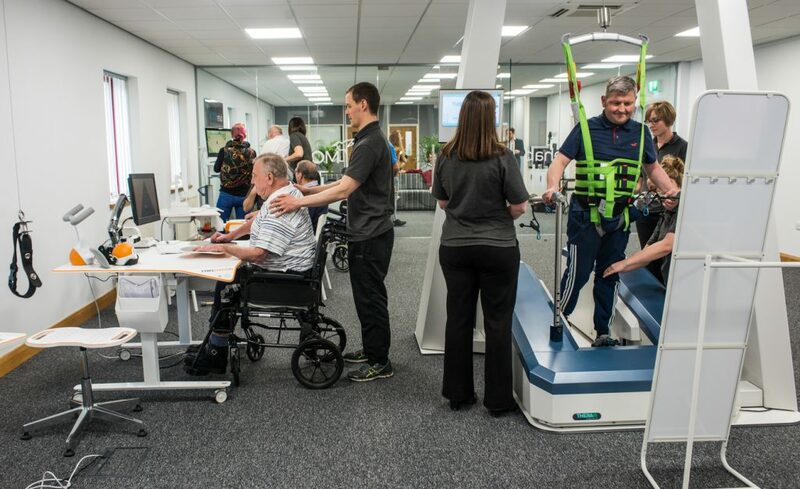 MOTIONrehab is renowned for it’s person-centred approach to rehabilitation, personalising each individuals therapy to enable everybody to reach their full potential. MOTIONrehab High-Intensity Rehabilitation Centre offers clients one-to-one hands-on therapy from highly skilled clinicians and uniquely, MOTIONrehab clients also spend time training with robotic and virtual reality devices individually and in groups. This allows patients to practice high repetitions of movements which is critical to neuro-plasticity and the optimisation of outcomes. MOTIONrehab works in partnership with and accepts referrals from GP’s, Consultants, Solicitors, Case Managers and other professionals.